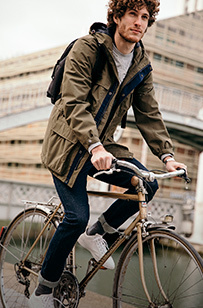 Socks, caps and leather belts, AIGLE's men's accessories reflect all its quality and know-how. 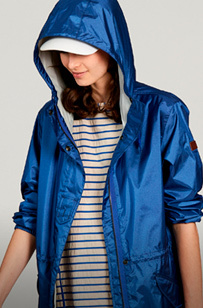 Indispensable for long hikes, AIGLE accessories are practical and versatile, with a consistently elegant style. 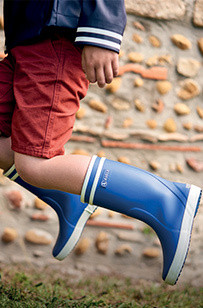 With its waterproof sunhats and colourful tagelmusts, AIGLE accompanies you from the city to the countryside and is always ready for all your adventures. Rediscover all the heritage of AIGLE.